Packing and planning for trips can be challenging. It can be especially challenging when you are planning to hike, camp or spend time in multiple climates overseas. These simple travel hacks can save you time and money. So before heading out on your next great adventure be sure to use a few of these pro travel hacks! You won’t always have access to Wi-Fi in nature and especially not while traveling so make sure to download a digital version of your destination before you leave. When you download a Google Map to your device it allows you to access that map without Wi-Fi. This can also save you big on international roaming charges. You can also download and use apps like GAIA GPS using offline mode. For long distance treks especially, 90% of people overpack. So read up on blogs. Google “printable packing lists for ________” and you will find a big list of things to bring. 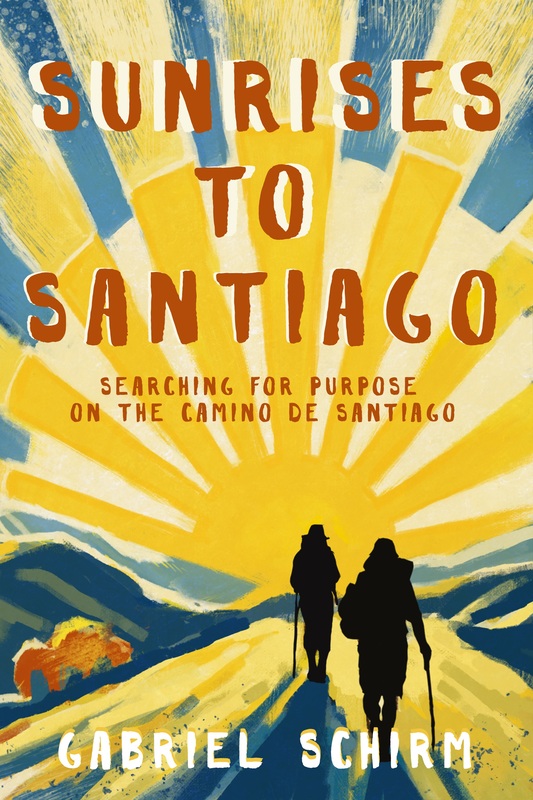 For example, if you are planning a long distance trek like the Camino de Santiago use this printable packing checklist here: Camino de Santiago Packing List. Not only is this good for the environment it’s also good for your wallet. You’re going to need a water bottle anyway especially if you’re planning to hike. Pack an empty water bottle to fill at airports for free. We all know that websites track us via “cookies” but did you know this actually costs you money? If you browse flights on popular websites then fail to purchase, the next time you go back to the site you very well might be shown a higher price than before or than other users. Save money by shopping for flights in “incognito” mode. We all pack dirty clothes when headed home or between stops on a multi-country trip. Spending time in the great outdoors can add to that stank. Putting a new dryer sheet in your backpack or luggage can keep everything smelling good. Yep folks this is scientifically proven. If you are having trouble packing and fitting all of your clothes in that stuffed-to-the-brim suitcase it’s because you are a folder. Rolling your clothes is a much better option and has been proven to more efficiently fill the space in your luggage. Try rolling your clothes next time you pack. Pillows are large and bulky so use a Ziploc bag instead stuffed with clothes for a lightweight and travel packable pillow. I typically bring a lantern with me camping but on a recent trip to Kauai we hiked the Kalalau Trail to a remote beach. So because of the flight and because of this hike I left the lantern at home. There is a solution! Simply point your headlamp at a jug of water for a hacked lantern. This has happened to me many times and I never know what to do. If you’re abroad and someone offers you the option to pay with your credit card in your home currency, say NO. Always pay in the local currency, wherever you are. Otherwise, you could be charged 2%-7% for this unnecessary “service”.